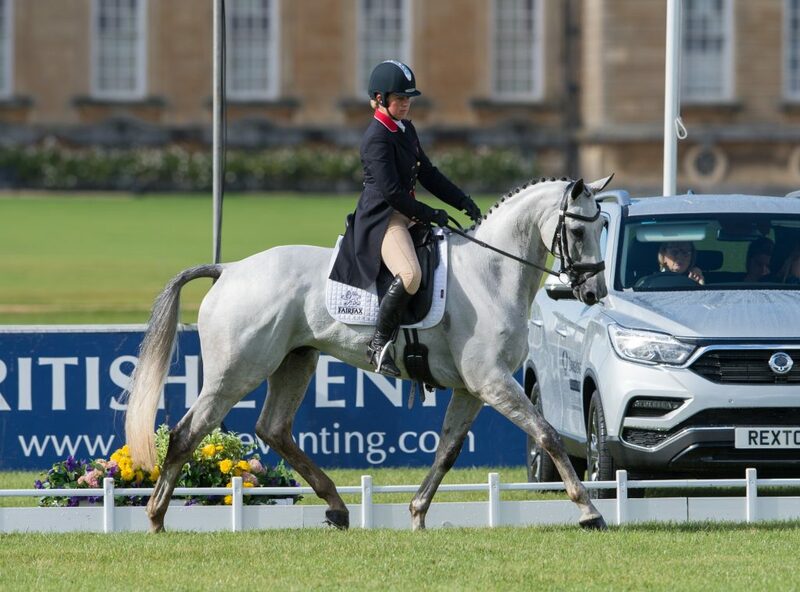 British Olympian Kitty King leads the way after the first day of CCI3* dressage at the SsangYong Blenheim Palace International Horse Trials with the eight-year-old Vendredi Biats, who scored an impressive mark of 38.6. 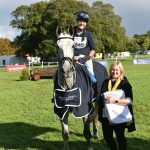 Although Kitty admits that the grey, who is owned by Diana Bown, Sally Lloyd-Baker, Samantha Wilson and Sally Eyre, hasn’t always been the easiest character, his international form has been consistent, with 13 top-10 finishes from 16 starts so far. 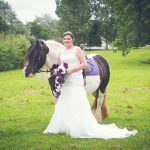 “It’s been about building up a real relationship with him, and sometimes I do have to meet him halfway,” explained Kitty. “He likes to be cheeky and naughty and I do think that if you squash that too much then you can ruin their personality. If you compromise then you have to hope that they’ll work with you in the arena. Young British rider Will Furlong holds second place on 39.4 with Collien P 2. 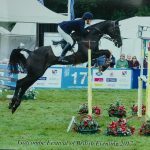 This is only the pair’s second run at CCI3* level, but they won the U25 CCI3* at Bramham earlier in the year. Rounding out the top three are Flora Harris and Bayano, who chalked up a mark of 41. The horse last contested this class in 2015, notching up just 2.4 time penalties across the country to finish eighth. 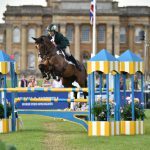 Thursday is another action-packed day at the SsangYong Blenheim Palace International Horse Trials, with the second day of CCI3* dressage and the first day of dressage for the eight- and nine-year-old CIC3*. 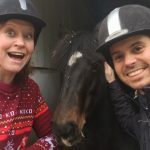 This highly competitive class has long been considered a shop window for the best young international horses, and with the 2018 World Equestrian Games looming, will be well worth following.